Harbison was conceived out of a desperate need for aged care services in the Southern Highlands at a District Hospital Auxiliary Meeting on June 20, 1956. At the time, local hospital beds were at capacity with aged and convalescing people. 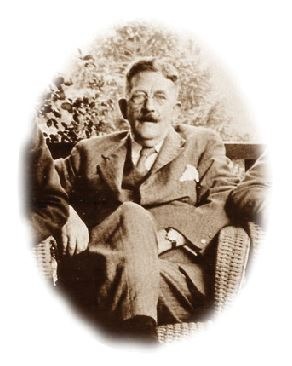 Following the meeting a collaboration named Harbison Memorial Homes, was formed, after the late Dr David Thomas Harbison, a local General Practitioner who had practiced in Bowral for many years. Much fundraising and activity ensued. 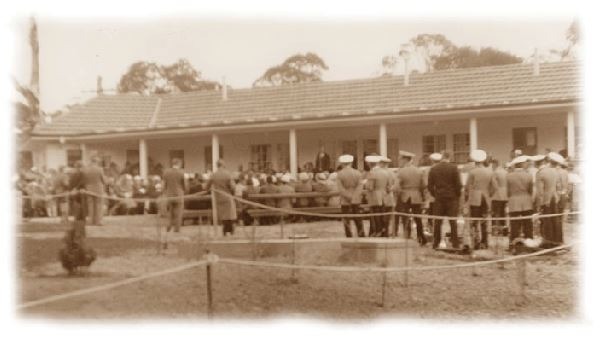 The land where the Burradoo site lies was donated by Mr Sefton Cullen, and the first of the independent living units were opened in November 1958. 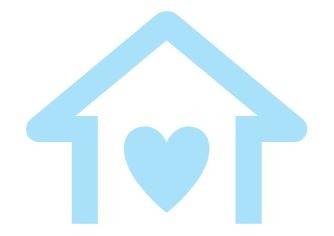 Over the next ten years, accommodation grew to provide homes for 29 residents. In 1976, an appeal was launched to raise funds for a further 100 beds. 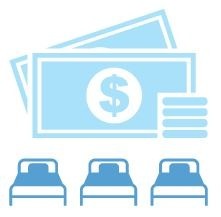 The government contributed approximately $1.7 million to the project with a further $400,000 raised by the community. In 1979, further facilities were developed at Burradoo. In 1997 a new site was opened at Moss Vale. Since then the Moss Vale site has expanded with additional space designed for our memory care residents. 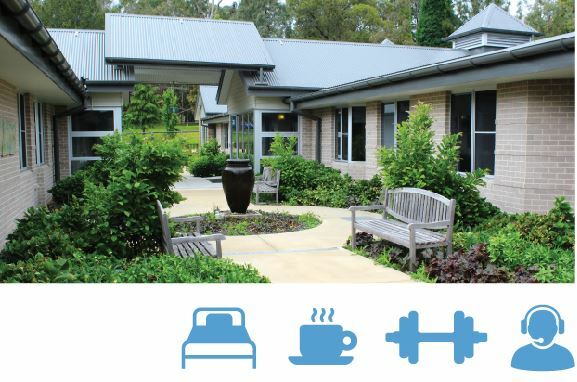 In 2014 the first stage of the redevelopment of Burradoo was completed with a brand new 78 bed nursing home opening, and with it a café, gym, new reception area and administration office. 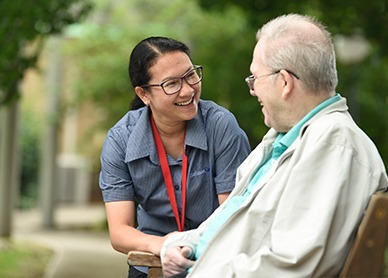 Today we continue to work with and serve the local community to make a real difference in the lives of older people, while continually developing and improving our aged care service offering.